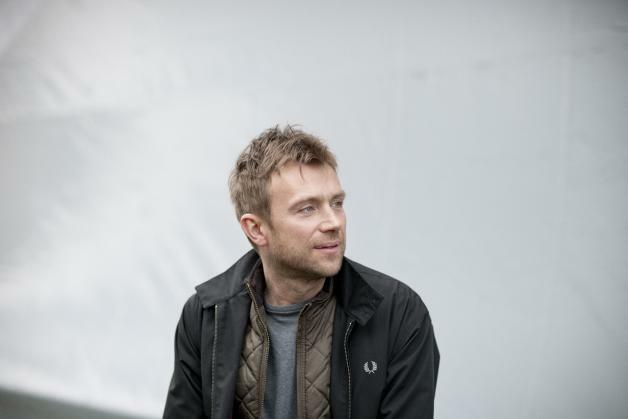 Damon Albarn loves nothing more than being able to unwind and watch the World Cup. Thankfully - this time round, at least - England have decided to step up their game a little, giving fans the belief that it might, just be coming home. Speaking to Matt Wilkinson on Beats1 the Blur singer revealed that he's been having a great time watching the World Cup, and that he has "never" felt so good being an England fan. On a music tip, the songwriter revealed that work has almost finished on the second album from The Good, The Bad & The Queen.